SmackDown is rolling towards WrestleMania 35 with a freight train's momentum. As illustrated by the lopsided Ups-to-Downs ratio, this was the blue brand's fourth great show in a row. Such scores are nothing new for Tuesday nights, of course, but it's refreshing to see SD's writers holding things together ahead of the year's biggest wrestling event, particularly with Raw grabbing most of Becky Lynch and Charlotte Flair's best material in recent weeks. 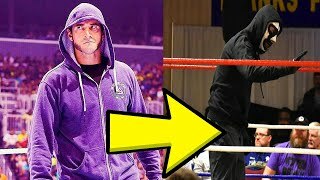 Lynch and Flair were in the house for the returning Kevin Owens Show last night, but SmackDown wasn't built around them. This episode was all about Kofi Kingston's insurmountable gauntlet. He'd face The Bar, Rowan, Samoa Joe, and Randy Orton for the right to challenge WWE Champion Daniel Bryan at WrestleMania 35, and yes, shenanigans were afoot. The New Day man was soundly screwed. 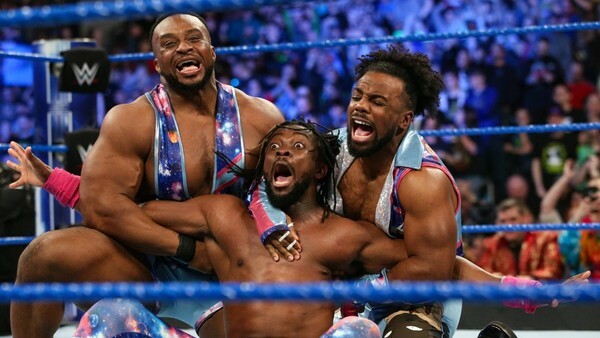 Let's hope SmackDown's post-WrestleMania 35 standards are as high as this, because the past few weeks have ruled.